As lawmakers trickled out of Charleston on Monday and Tuesday, the three-day stint of interim committee meetings and a two-day special session was remarkable for what wasn’t on the agenda as much as what was. 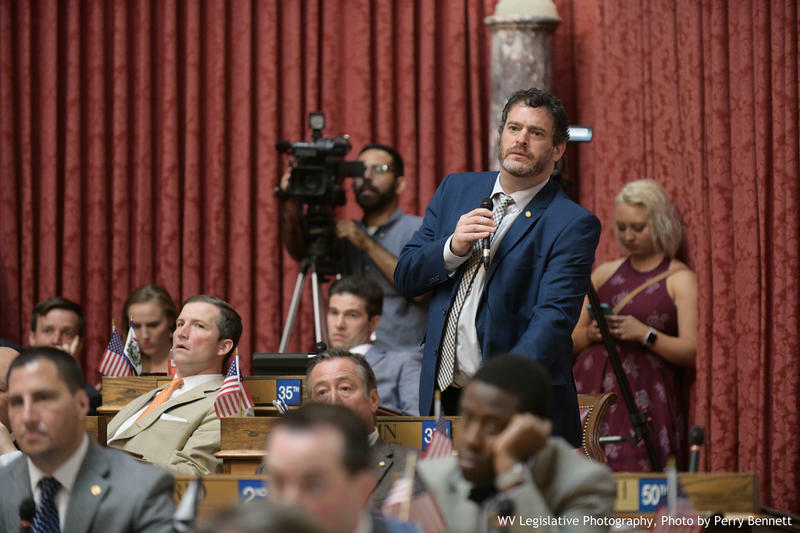 On Sunday, as the House of Delegates gaveled in to introduce bills listed on the governor’s call, there was one measure -- House Bill 109 -- that wasn’t officially listed on the special session. The bill would have created a “closed-loop” banking system for the state’s medical cannabis program. Despite a failed motion to bring the bill to the floor and House Speaker Tim Armstead’s triple-committee reference, lawmakers in favor of the issue haven’t stopped. 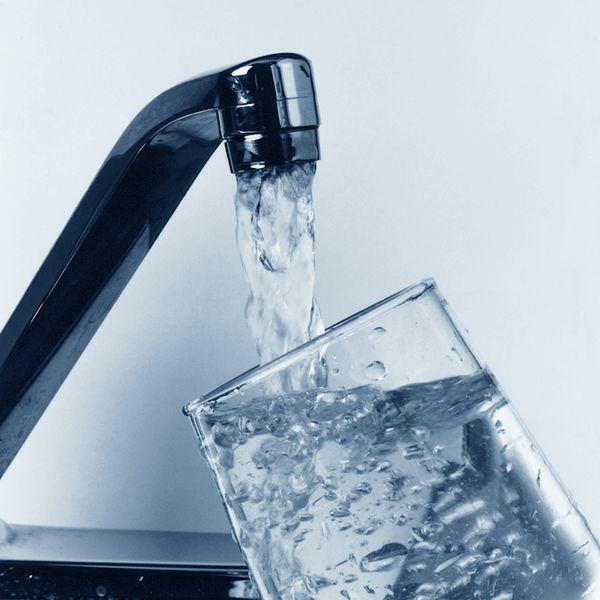 Democrats in the House and Senate began circulating a petition to force themselves to act. Article 6, Section 19 of the state constitution allows legislators to gather three-fifths of the members of each body to call themselves into session. Despite issues surrounding the bill's constitutionality, Democrats motioned to bring House Bill 109 to the floor. The motion was rejected and the bill was triple referenced. Senator Mike Romano of Harrison County gathered signatures in the upper chamber. “Everybody seemed to be happy to sign it. Obviously, you can't do it with 12 Democrats. All of the Democrats signed and we had nine additional Republicans. I'm sure there would have been others that would have been interested in signing it. But, quite frankly, you know what? I got to 21, which was the magic number for 60 percent. I didn't go any further,” Romano said. Sen. Romano points to Gov. Justice’s earlier position on the issue as a motivation for gathering the signatures. “We're not out to compel the governor to do something. The governor has always been supportive of the effort to have our doctors be able to prescribe medical cannabis when it's appropriate,” Romano said. Following the 2017 legislative session, Gov. Justice signed Senate Bill 386 -- a measure creating the state’s medical cannabis program -- into law. “We're here today to show basic compassion for those that -- our doctors are telling us -- this is a pathway to help those people. I mean, how could you turn your back on that? How could you turn your back on a loved one that was really suffering?” Justice said at the ceremony. But issues, particularly related to creating a banking system for the industry that gels with federal law, stands in the way of the state’s medical cannabis program being fully implemented. The state Treasurer’s office proposed two options for banking solutions, but neither have yet to materialize. So far, more than two dozen states and the District of Columbia have legalized cannabis for medical or recreational use. 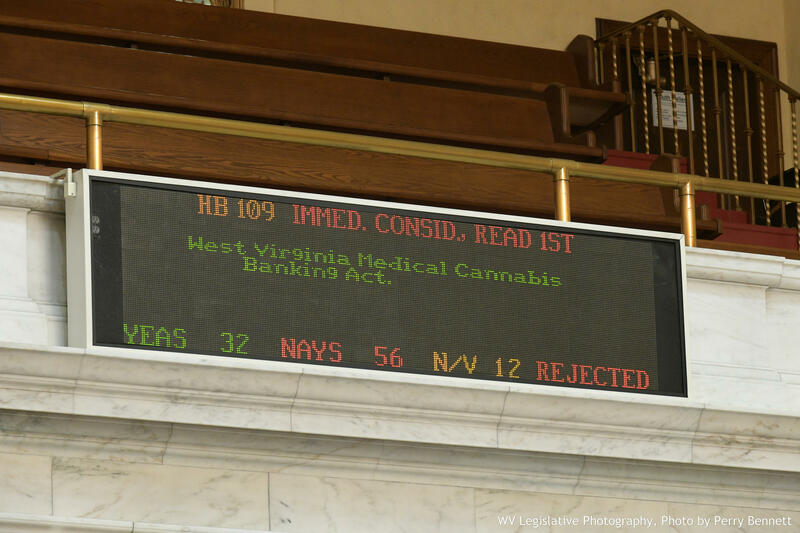 However, as lawmakers build a medical cannabis program in West Virginia, U.S. Attorney Mike Stuart has been a vocal opponent of the efforts to circumvent federal banking law. At the moment, though, federal protections would prevent him from bringing a case against the state or those in the industry. Stuart acknowledges the Rohrabacher-Farr budget amendment (also known as the Rohrabacher-Blumenauer amendment) passed by Congress, which prevents the federal government from interfering in states’ implementation of medical cannabis laws. On March 23 of this year, the amendment was renewed as part of an omnibus spending bill, in effect through September 30. But, Stuart says “implementation” is the key word. “[The] Department of Justice has agreed U.S. attorneys won't interfere in a state's implementation of medical regimes. It says nothing about enforcement of federal law after implementation. So, that's issue one,” Stuart said. Per fed. law, banks that provide marijuana business with checking, debit/credit card, biz loan, could be found guilty of money laundering or conspiracy. Nothing changes when states legalize pot. Cannabis co-ops also don’t work because Fed Reserve consent required & not likely. 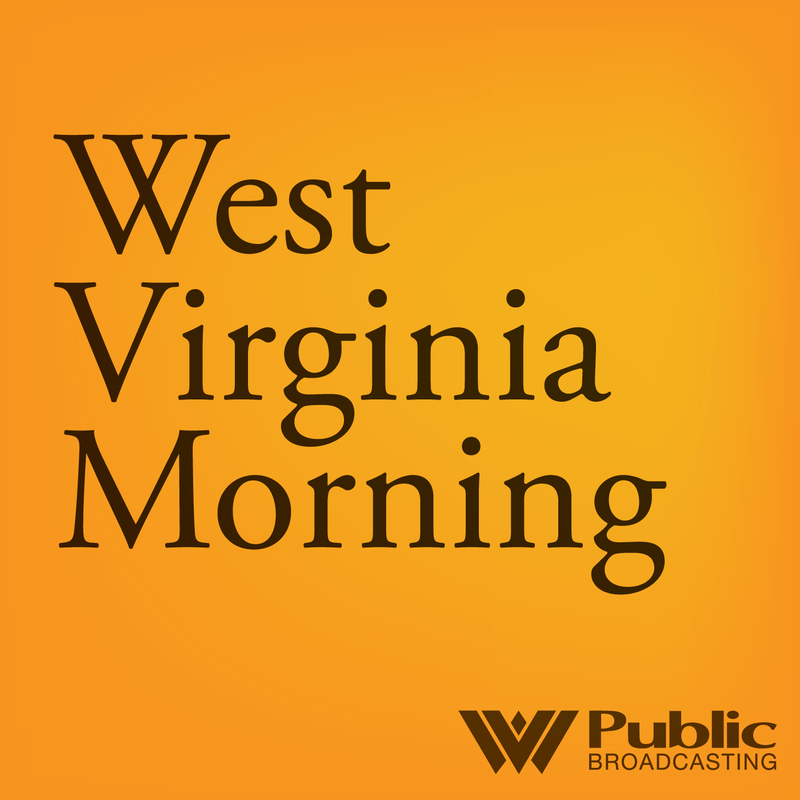 But, after putting the system in place, Stuart says there are other things West Virginia needs to consider. “[Another] becomes banking. How do you use a federal system of banking where you have interstate commerce, you have federal wires, you have United States mail and on and on and on -- federal depository insurance, the Federal Reserve and you have a federal system effectively on a banking system?” Stuart said. 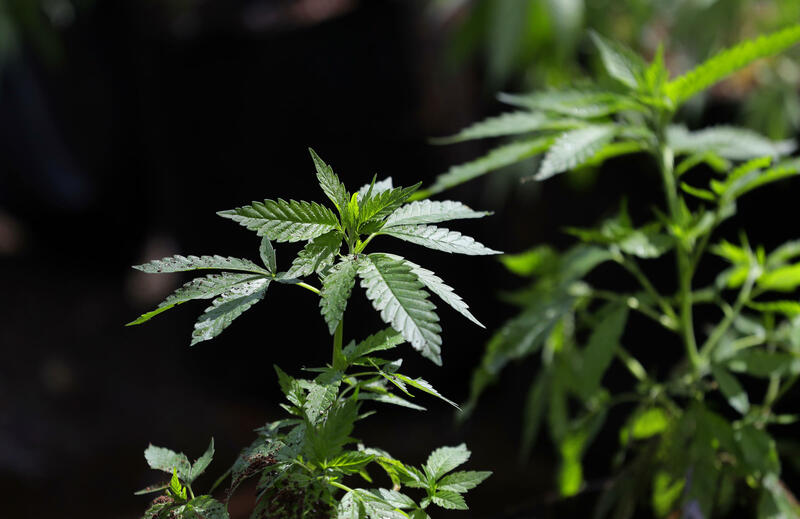 “And although there's a system for medical marijuana as a state would pass, there's still federal law implicated in terms of money laundering requirements that says that that certain reports and regulatory requirements are met,” he added. Stuart’s viewpoint seems to be having some effect on legislative leaders. President Carmichael and Speaker Armstead say that they haven’t seen any proposed solution that satisfactorily deals with the federal banking issues, for example. With the Senate having the needed number of signatures to move forward, the Legislature’s next steps -- if any -- fall in the hands of the House. Del. Mike Pushkin, a Democrat who sponsored House Bill 109 in the special session -- maintains that, historically, there has been support to bring this issue into play. “We might have the numbers -- I mean, it depends on what happens in the next few weeks. Okay, now remember that the original bill back in 2017 passed with 76 votes in the House. Last year, we had a bill that addressed several the issues -- it addressed the financial issue -- and it passed with 78 votes. So, I believe there is support in the House,” Pushkin said. House Democrats said Wednesday they had collected 36 signatures by the end of interims. That means they need 24 Republican delegates to bring the Legislature back into session. Requests for comment from the governor’s office on the issue of medical cannabis went unanswered Wednesday.